Ripples Riverside Grill is a hot spot in town for a cool view of the river! 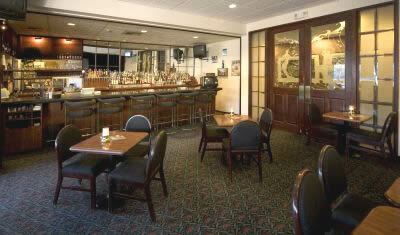 Located just off the Red Lion River Inn main lobby, Ripples is a river oasis for fine dining. 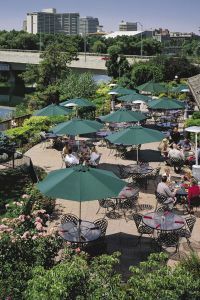 Every table on the patio boasts a great Spokane river view! As dining guests you'll enjoy an outstanding array of superbly prepared foods from their Northwest Signature menu. Or, you may savor a selection from the ever-changing fresh sheet, which includes fresh seafood, beef and poultry dishes. Ripples is open for breakfast, lunch and dinner and Ripples lounge offers evening cocktails and libations.